Hi! My name is Ike Peters... 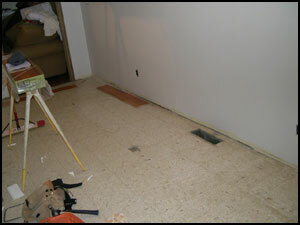 I run a handyman business from my home in Clintonville, offering general home repair services including electrical repairs and installations, general carpentry and pressure washing. 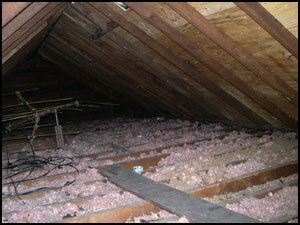 My rates are reasonable, work is guaranteed and I carry full liability insurance. In need of a handyman? I invite you to drop me an email. 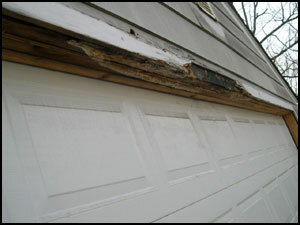 I'll take a look at your problem and give you a no obligation, free estimate. I'm committed to providing competitive rates and customer satisfaction. References are available upon request. Thanks for stopping by! 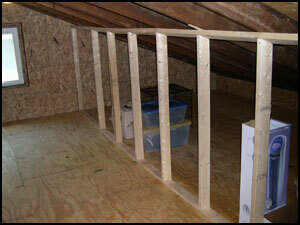 Attic renovation: Covered floor and walls of attic with plywood to provide usable storage space. Installed new support beams to stop progression of sagging roofline. 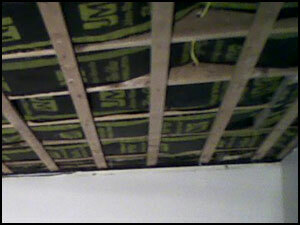 Also added insulation. 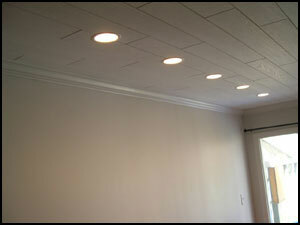 New Ceiling: Installed new Armstrong plank ceiling, added recessed lighting, new paint and crown moulding. 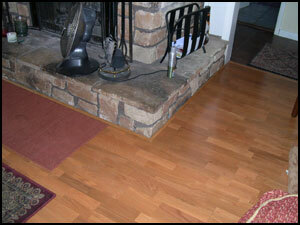 New Flooring: Removed old carpet, installed Tarkett engineered hardwood flooring and base trim. 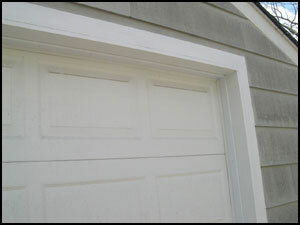 Removed rotten garage door trim, treated lumber underneath and installed new wood trim and door seal. 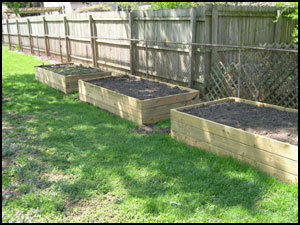 Built three 4'x8'x18" planting boxes. 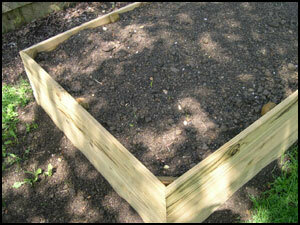 Boxes are anchored into the ground by 12 supports to guard against bowing. 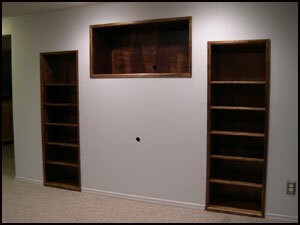 Removed old shelving, repaired walls and built custom shelving for an entertainment center with LP and CD shelves. The two sides face each other in a hallway. Job included running speaker wire and installing outdoor speakers. 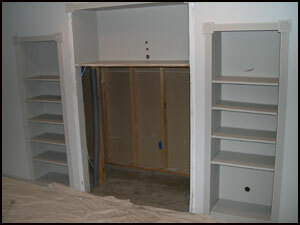 Replaced old painted plywood shelving with new stained and polyurethaned custom shelves and trim. Closed in old recess. 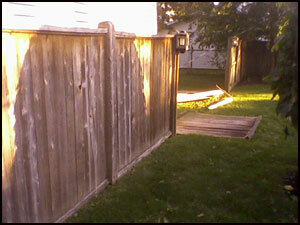 Replaced fence sections damaged by windstorm. 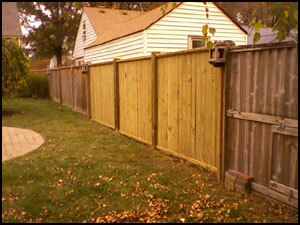 Built to match the design of the original fencing.